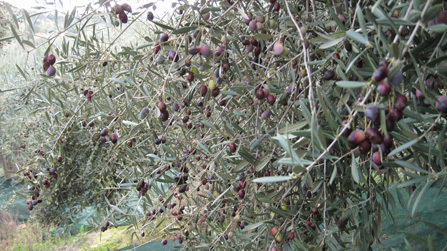 Over the years, the "Koskoletos" olive groves have maintained the traditional techniques without the use of chemicals, producing the highest quality of extra virgin olive oil. The producers of this fine oil are present at all stages of cultivation, harvesting and production, therefore providing the highest standards of quality to the consumer. 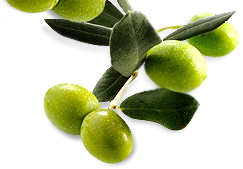 Beneficial for human health properties of olive oil is well known in Greece and throughout the Mediterranean since antiquity. Hippocrates, the founder of medicine, referred to oil as the most therapeutic nutrient and it is no coincidence that it was used by the inhabitants of the Mediterranean for over 5,000 years as a medicinal or pharmaceutical ingredient, even as cosmetic.